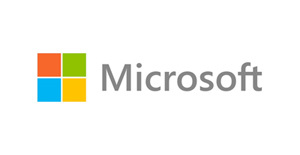 Greenshades is proud to have a longstanding partnership with Microsoft Corporation and their Dynamics products. Greenshades has been integrating our products with Dynamics GP for over a decade and currently serves thousands of companies running this system. If you are currently utilizing Dynamics GP then Greenshades has many different offerings that can make your life easier. Greenshades provides tax software, employee service portals, and tax services for our Dynamics SL clients. Greenshades is proud to be resold directly by Microsoft NAV's payroll team. If you use the tax reporting module, you’re already using Greenshades. 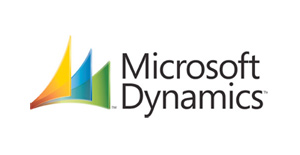 Greenshades is excited to be the first direct integration with Microsoft Dynamics AX’s Payroll in the United States. Contact your reseller to find out all the solutions available.